BEAUTY AND THE LAKE!! 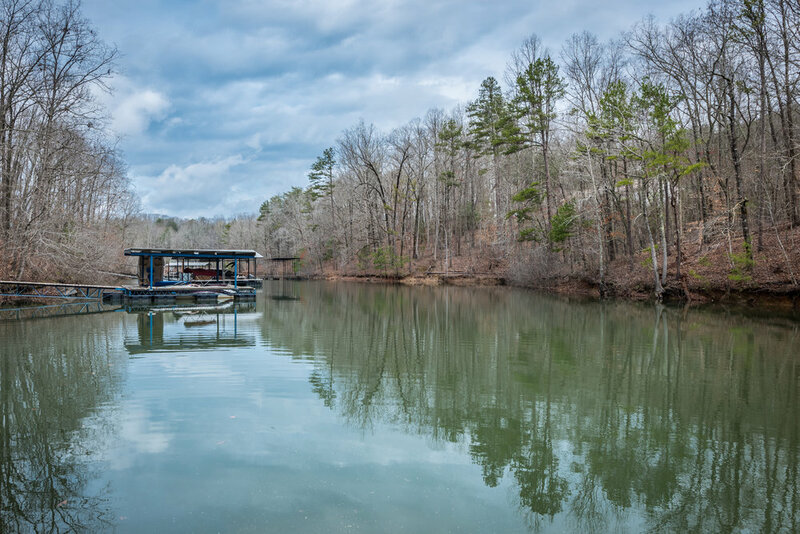 Beautiful RAISED RANCH home in quiet cove on Lake Lanier w/ your own private, PERMITTED, single slip covered boat dock! Gleaming hardwood floors welcome you in to the fireside Great Rm with easy access to the kitchen and back deck, 3 spacious bedrooms upstairs, hall laundry. Finished terrace level includes mud room, bedroom, bath, bonus room that could function as a 5th BEDROOM and large rec room. 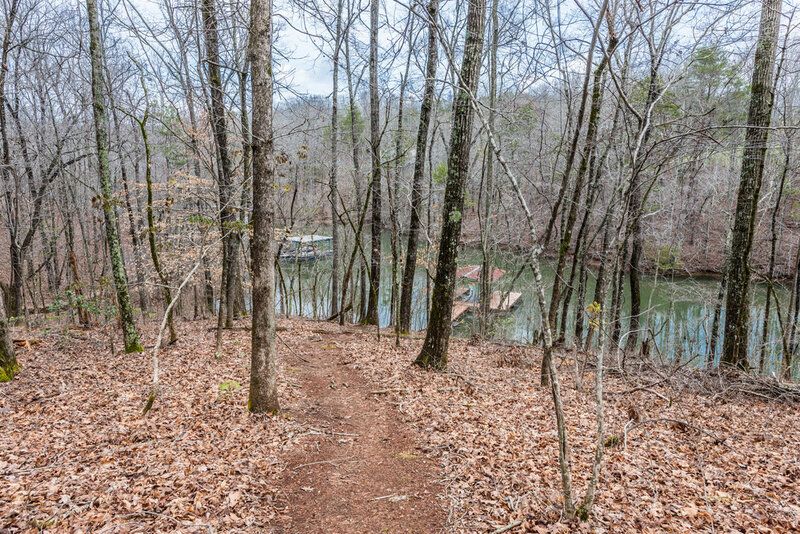 Double decks overlook backyard, gorgeous landscaping and trail to your private covered dock. Bring your boat and your furniture and move right in!